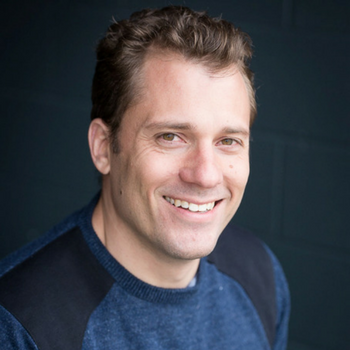 Greg Smith, a Lawyer turned online course creator and technology entrepreneur. Greg has built multiple businesses including some that are fully automated. At Thinkific, he’s built a team of 36 amazing people helping others build their own businesses.